NOTE: Remove any automatic signatures before sending. After sending this email, you will get a message back confirming your subscription request. Reply within 48 hours with the body of the message stating “ok.” You will receive a user’s guide by email. 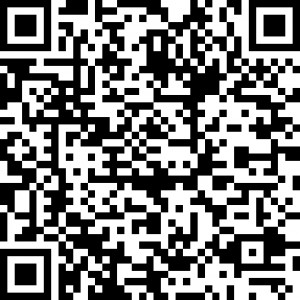 Click or Scan to Generate Email Template. Be sure to delete any automatic signatures!